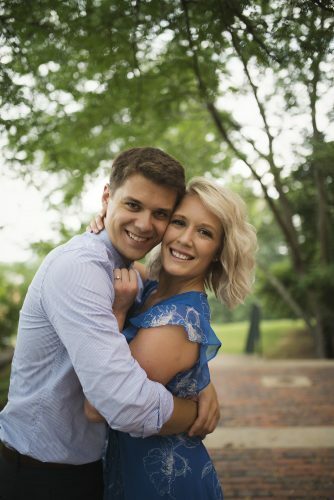 Charlie and Donna Stafford of Lower Salem announce the engagement of their daughter, Jennifer Ashley Stafford of Lower Salem, to Quentin Trey Stone of Lower Salem. 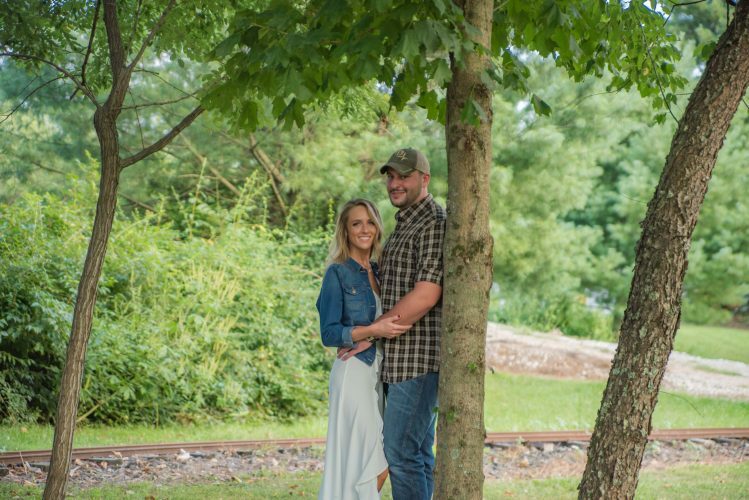 The bride-to-be is the granddaughter of Mary and Bradley Pinkerton of Newport, the late Charles and Mary Stafford and the late Ellsworth Buck Jr. 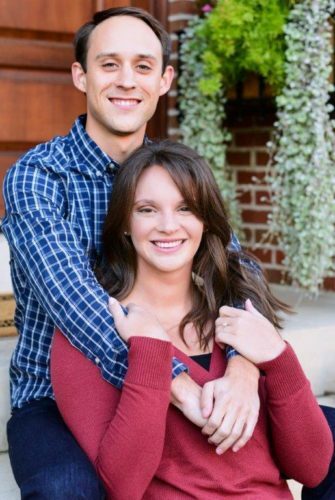 The prospective bridegroom is the son of Robin Stone of Cutler and Marvin Jenkins of Chesterhill. He is the grandson of Darlene Stone of Cutler, Orpha and Willie Jenkins of Chesterhill, Mary and Sonny Carpenter of Chesterhill and the late James Stone. 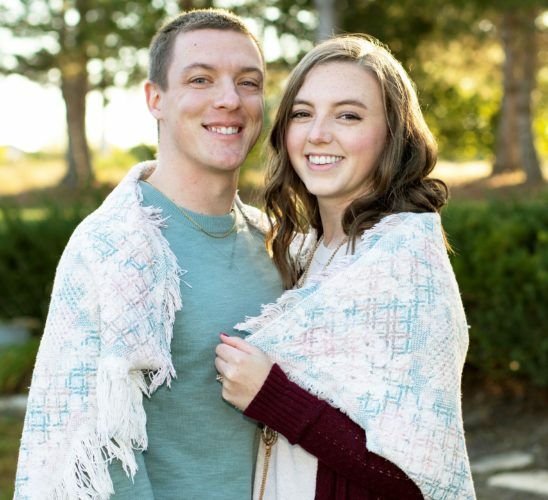 The bride-to-be is a 2011 graduate of Fort Frye High School. She is employed as a Resident Aide with Havar. 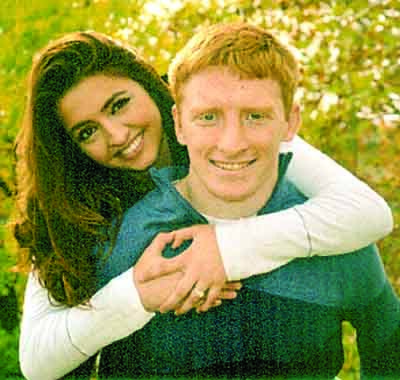 The prospective bridegroom is a 2013 graduate of Federal Hocking High school. He is employed in the Auto Body Department at C & C Dodge Toyota. 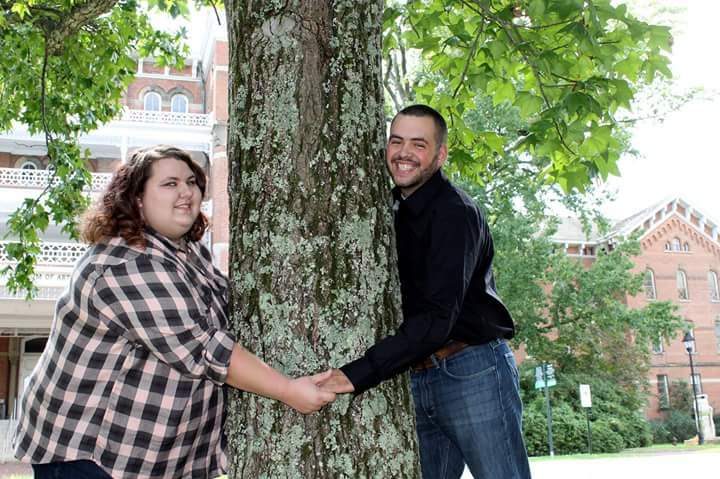 They plan to marry at 5:30 p.m. July 21, 2018 at Cutler Community Center in Cutler.